CLICK HERE FOR FREE READING ACTIVITIES FOR 4TH AND 5TH GRADE! Since that day, I have handed out tips during parent-teacher conferences, so that they can help support their readers at home. The tips are on a simple, one-page printable that features the suggestions below. I’ve had parents report back that it has made a big difference in the way they approach homework and reading in general. Instead of being bystanders in their child’s reading progress, the tips have given them ways to get involved and actively support their child’s success. 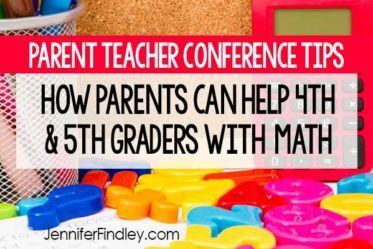 On this post, I will share those parent-teacher conference tips that I share with parents AND the free printable I hand out. Before beginning a new chapter read aloud (we only do about 2 of these a year), I send home a note to parents that lists the title and author of the book that we will be working on. One of the ways that they can support their reader at home is by reading the book themselves. This not only gives them insight into what we’re studying in class, it also opens the gate for dialogue about the book outside of the classroom. Now, I’m not the only one asking students to explain what’s happening in the story, parents are, too. If parents cannot afford a copy of the book, I have a few loaner copies that I lend out. The public library is also a great spot for picking up a copy of the book. I always encourage parents to ask questions about whatever their child is reading at home. If my parents need it, I give them a list of questions and prompts to help them talk with their child about what they are reading. 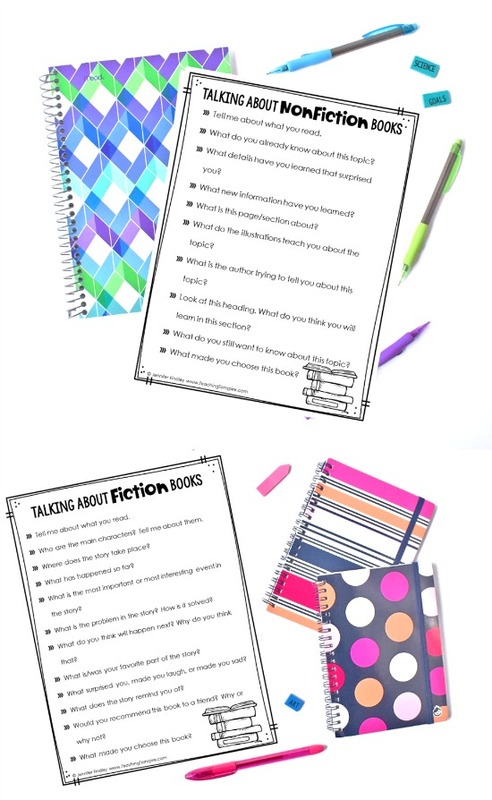 I give one handout for talking about fiction books and one for talking about nonfiction books. These two handouts can be downloaded at the end of this post with the tips printable. In addition to discussing and reading the book we are studying in the classroom, I also encourage parents to read aloud with their children. Even 4th and 5th graders love being read to and it is a fabulous way to build their listening comprehension skills. I recommend they pick a favorite book from their childhood or a new one that you discover together at the bookstore or library. I always tell the parents that it really doesn’t matter what the book is as long as they are both interested in it. In fact, the book can even be in the child and parent’s native language, which is always a huge surprise to them. Each day, my students are assigned 30-minutes of reading homework. One student consistently had way more than that amount and I asked her how she did it. She explained that her mom asked her to read aloud to her as they were driving to school each morning. It took 10-minutes to get to school, so each week she was getting even more reading practice in because she was still reading 30 minutes in the evening. Since she was the one reading aloud, it helped her improve her fluency and comprehension, as well as her expression while reading. By the end of the year, she was, by far, the most expressive, confident reader in my class- even though she did not start off that way! My goal is to cultivate confident readers, so that means that they need to be sure of their reading skills in and outside of books. I encourage parents to give their child the reading tasks in as many situations as possible. That means, if they are cooking together, the parent encourages the child to read the recipe they are following. Not only will it expose the child to new vocabulary, but it will test their comprehension and give them a hands-on outlet for demonstrating what they just read. 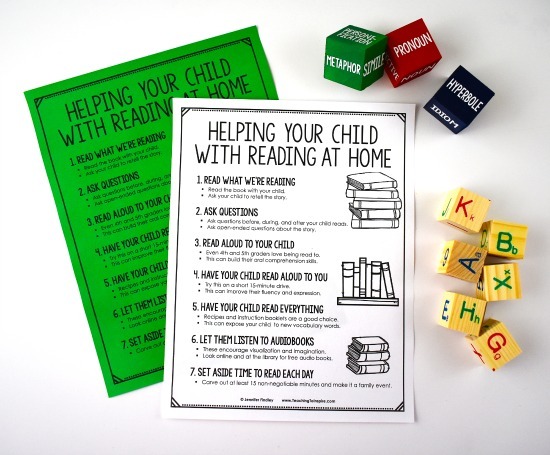 Instruction pamphlets and booklets are also great teaching tools for parents to use at home. Instead of assembling that bookcase on their own, parents can have their child read the directions. It’s a win-win for everyone. Listening to audiobooks is great for struggling readers and those with dyslexia, but it is also an option for more confident readers. Much like having parents read aloud, audiobooks encourage visualization, imagination, and the development of oral comprehension. There are many free audio book resources available online – including many local libraries. One of the most challenging things for parents and students is finding time to fit everything in during the day. I always encourage them to make reading – if only for 5-10 minutes – a priority that is non-negotiable. If parents are busy working or doing household chores, this can something that is done with the children only. If parents have younger children not in school, I always recommend having their older child read aloud to them. This will help the older child and the younger children. 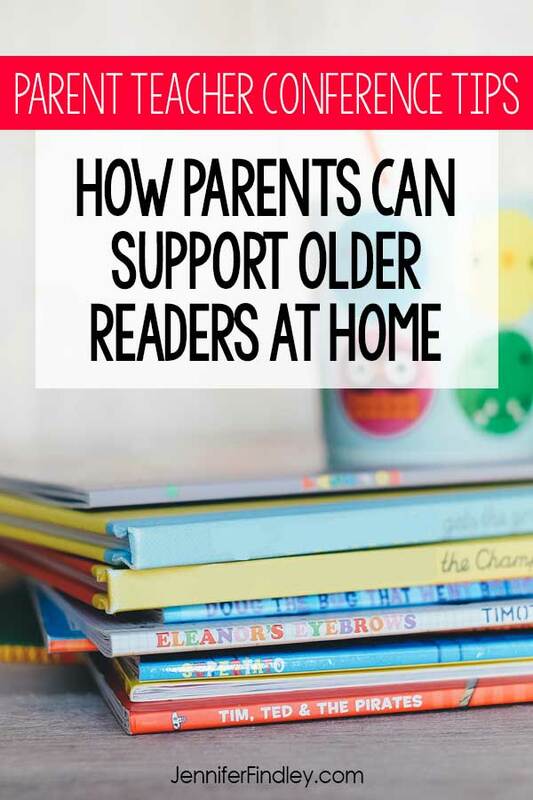 As with all home-school connections, the key to supporting readers at home is to help parents get involved. As the teacher, encourage parents by giving them the information they need to support reading (i.e. – books being read, questions to ask, etc.) and provide them with ideas like the ones above. Together, you will make a powerful team that can directly impact a child’s reading success. Click here or on the image below to download the free printable of tips and the “Talking About Books” handout! I hope these strategies will you support your parents this year! 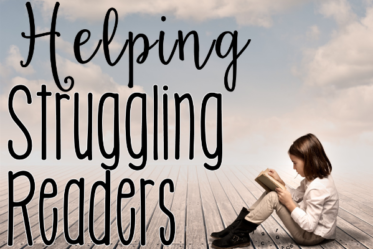 Do you have any parent-teacher conference tips when it comes to reading? Let me know in the comments! Click here for tips to help your parents support students in math. Want new and fresh reading centers and games for FREE? 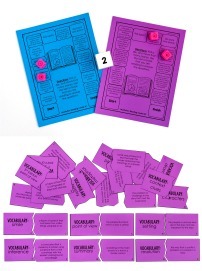 Reading games and centers can be a powerful way to help your students master vocabulary and reading skills. 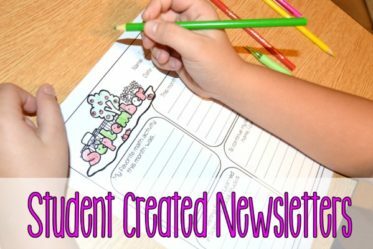 Enter your email to have free reading games and centers sent straight to your email! I love this, but wish it included 3rd graders on the helping your child read at home page. Hi Sheri, I just added 3rd grade. 🙂 You can redownload the file at anytime. Thanks so much! Helpful for those parents that want to help their child! Thanks so much! This is very helpful for parents. I teach 6th graders and would love to send this to my parents. I’m not able to edit your number 3 Read aloud to your child. Would prefer it to say Even 6th graders love being read to. Is there a way you can edit it for me? This is such perfect timing! I have parent teacher conferences coming up and a student who is struggling with comprehension. I was looking for ideas to give to the parent. Thank you so much! Get instant access to an exclusive library of FREE resources for upper elementary! Don’t miss these reader favorites! Join thousands of other upper elementary teachers and receive advice, tips, and strategies as well as access to exclusive freebies and giveaways! Welcome friends! I’m Jennifer Findley: a teacher, mother, and avid reader. I believe that with the right resources, mindset, and strategies, all students can achieve at high levels and learn to love learning. My goal is to provide resources and strategies to inspire you and help make this belief a reality for your students. Learn more about me.